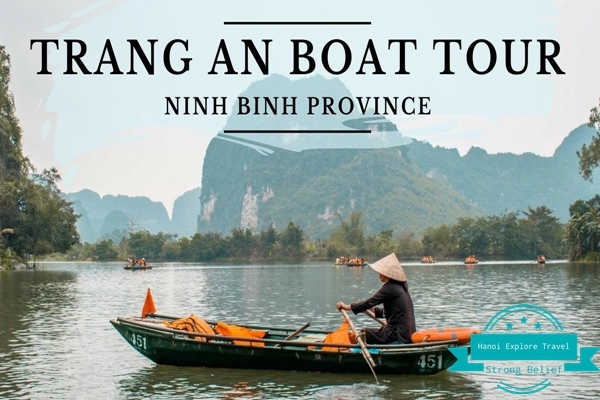 What’s the best way to get to Ninh Binh from Halong Bay? 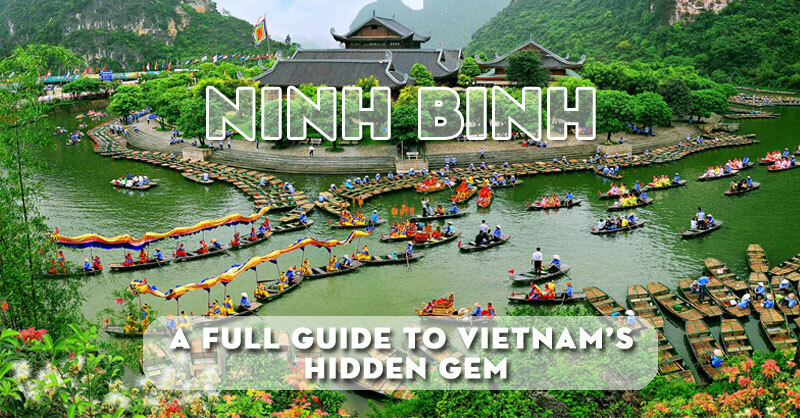 Home » FAQ » What’s the best way to get to Ninh Binh from Halong Bay? 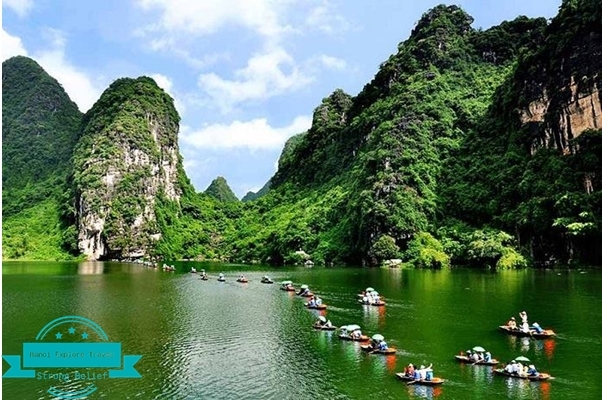 We planning to go to Halong Bay and Ninh Binh from Hanoi. 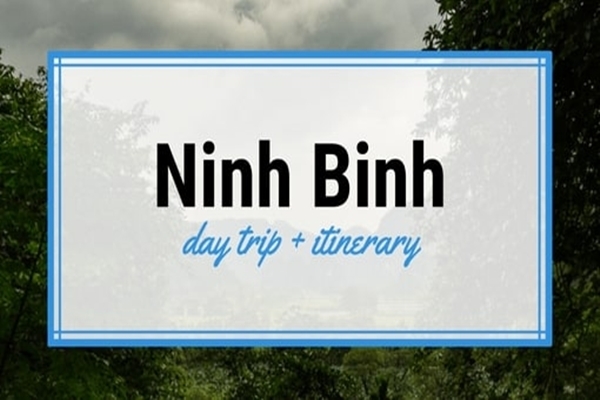 Seems like we should stay 1 night in Hanoi when coming back from Halong Bay before proceeding to Ninh Binh via bus the next day? 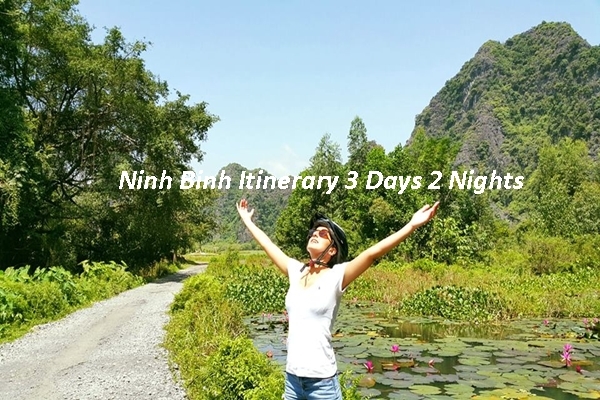 Or there are others way take directly from Halong City to Ninh Binh? 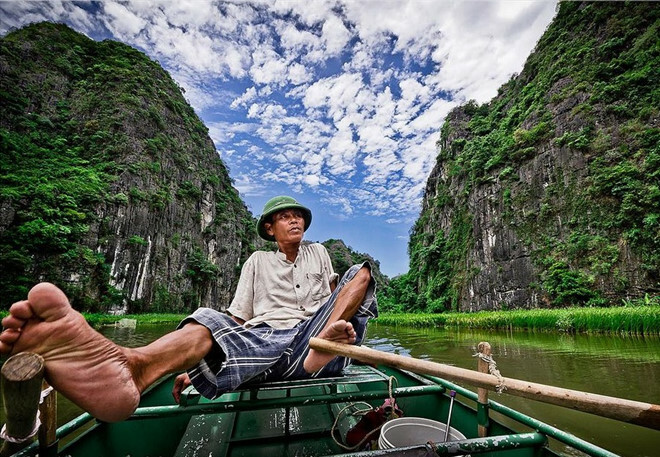 If yes, What’s the best way to get to Ninh Binh from Halong Bay? Another way by cheap local bus ~$8.00 one way at Halong City bus station. 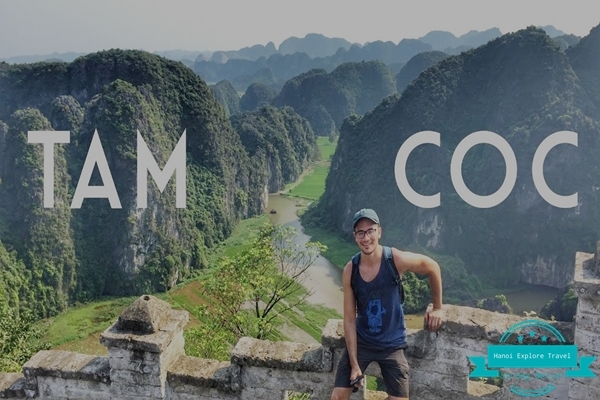 If you have a high budget, you can rent a private car from there. 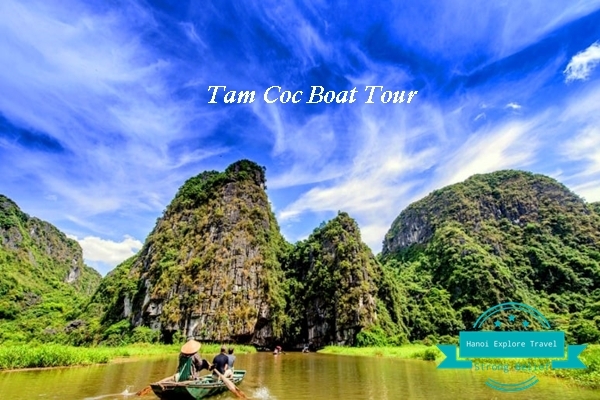 Cost roundy is 120USD/Way/Private Car.